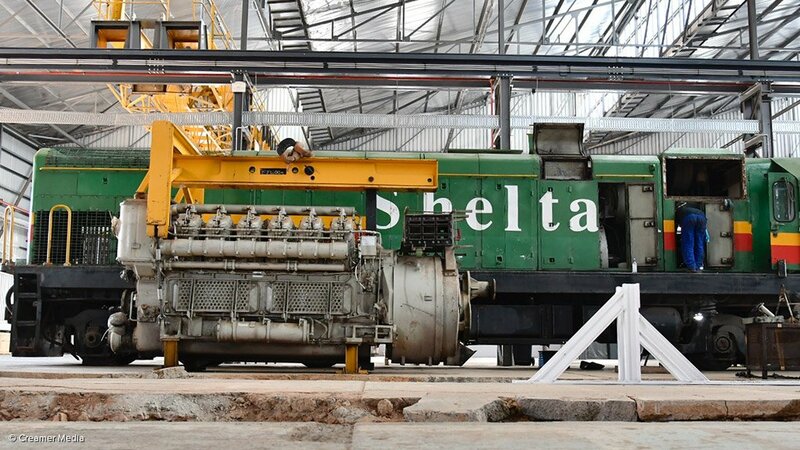 Private locomotive and rail operator Traxtion on Tuesday showcased its new maintenance and refurbishment facility, in Rosslyn, as part of its plans to increase its capacity to provide locomotive rebuild and overhaul services for Africa. The facility is on the third phase of a planned eight-phase development, with R68-million having been invested to date. Investment will total R130-million once all phases are complete. The facility will enable Traxtion to increase the number of refurbishments it is able to perform at once from three to 15. Five of an intended eight railway lines are currently being installed into the workshop. 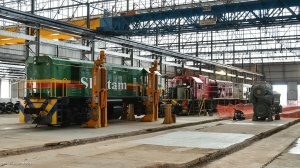 The premises, which spans 7 370 m², employs about 50 highly trained artisans and gives Traxtion the capacity to match its inherent capabilities as a specialist in the repair and maintenance of diesel and electric locomotives. 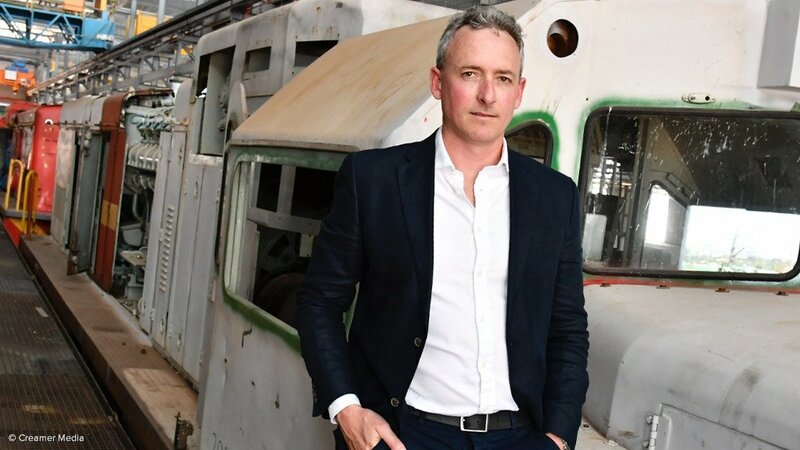 Located in the industrialised area of Rosslyn, in Tshwane, the opening of the facility signals a milestone for the company in solidifying its position as Africa’s pre-eminent private rail operator, Traxtion CEO James Holley told the media. By collaborating with complementary rail services providers, Traxtion now has the ability to offer its clients a full-service destination at the Rosslyn workshop, which is able to provide rolling stock refurbishment solutions for mining, industrial, freight and State-owned enterprises throughout sub-Saharan Africa. 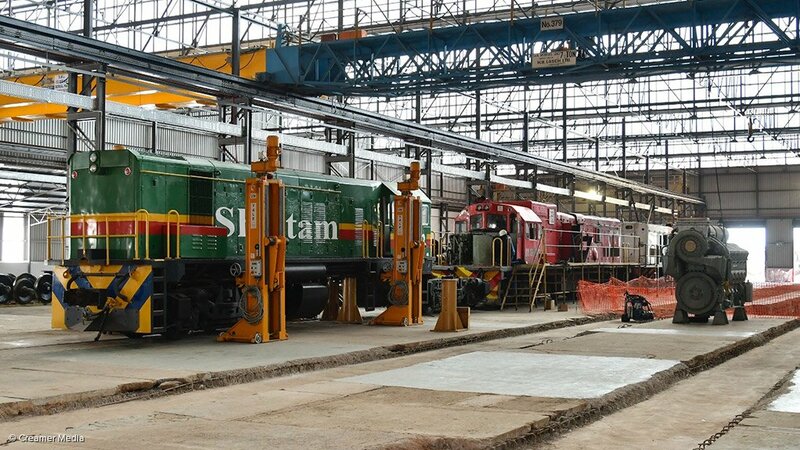 Locomotives will be transported to the facility from countries across Africa, including the Democratic Republic of Congo, Tanzania, Namibia, Zambia, Mozambique, Malawi and Zimbabwe, for refurbishment. Holley further touched on the release of a draft White Paper on rail by the Department of Transport, which called for the introduction of private sector operators to operate on the tracks alongside entities such as Transnet. Once the draft White Paper has been finalised and promulgated, Traxtion will be in a position to provide high-quality private operator services. 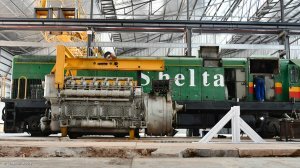 Current refurbishments on the premises include 12 locomotives from Traxtion’s own fleet of 59 locomotives which will take nine months to refurbish. Traxtion is a Level 3 broad-based black economic empowered company and is a Rail Safety Regulator permit holder.